On Thursday evening our star performers headed into their first game against Lord Grey, they fielded well but couldn't seem to connect with the ball and finished the game with a draw of 1-1. The girls had put themselves under pressure to perform, so after a team pep talk they headed into the next two games with more open minds. 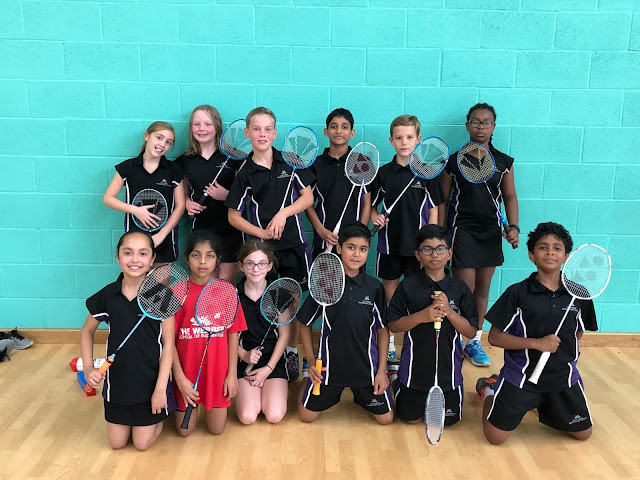 Next, the team played Ousedale and Brooklands; they demonstrated their talent and communicated better, which paid off as they won both games. 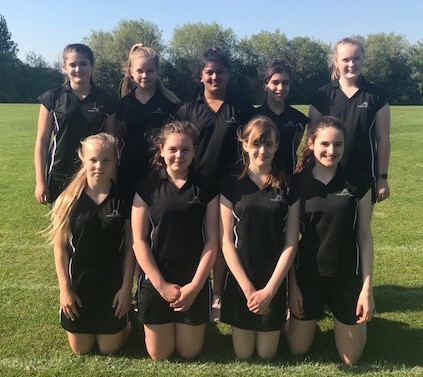 Our final match was against Radcliffe, and although the girls delivered a strong performance they ran out of time to score enough rounders in order to be crowned overall winners. The team faced Denbigh in the play offs and finished on top form with a very convincing win, playing their best rounders match of evening. A big well done to the team for achieving third place. The Year 8 rounders tournament took place at Shenley Brook End against ten competing schools. 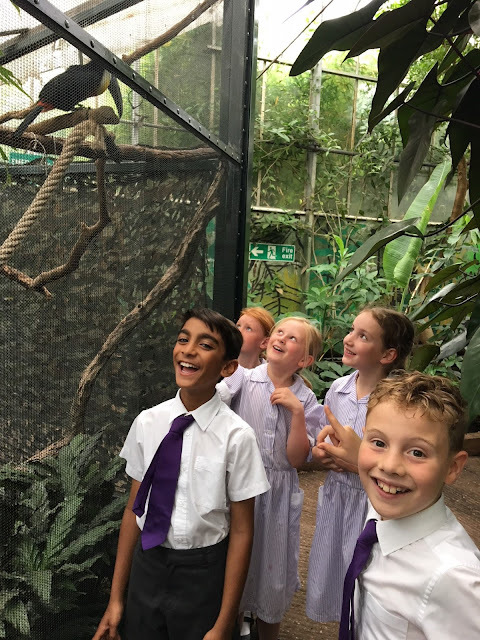 Team: Sophie, Samantha, Jaydie, Jaanvi, Elizabeth, Amaya, Lauren, Vanessa and Ella.